Mystic Pointe homes are located in the West Huntington Beach area of Huntington Beach, California. 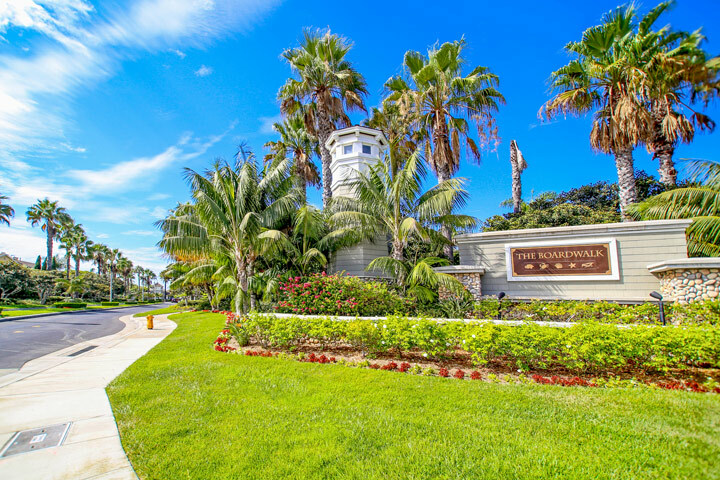 This is a prime area located just steps to the beach in the guard gated community known as "The Boardwalk." The Boardwalk is one of the newest communities in Huntington Beach with homes built in 2002. Situated next to the Seacliff Country Club, The Boardwalk offers a nice community pool and spa area as well as the secure gated entrance. Below are the current homes for sale for lease in Mystic Pointe. Please contact us at 888-990-7111 with questions regarding this community and any of the homes listed for sale here. 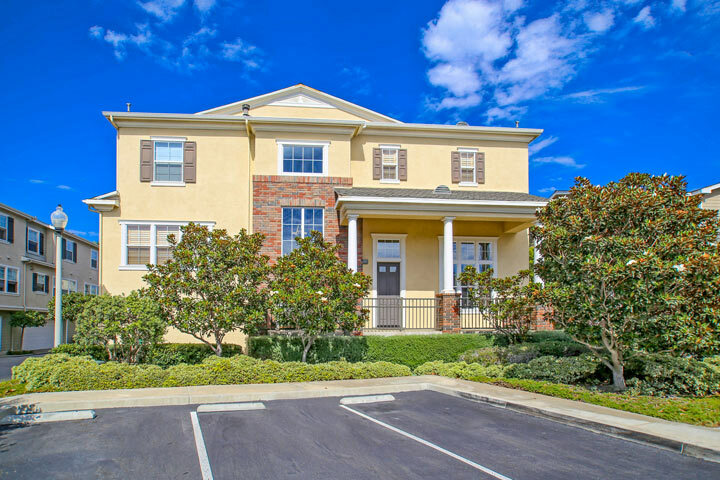 The Boardwalk community is one of the top rated neighborhoods in the West Huntington Beach area and offers an easy walk to the beach location. Residents get to enjoy a wonderful community clubhouse, pool and spa area. There is a security guard at the gated entrance point that checks all cars coming into the community which adds an extra level of privacy. Boardwalk is managed by Diversified Real Property Management company who can be reached at 714-544-7755. Please contact them with all association related questions.